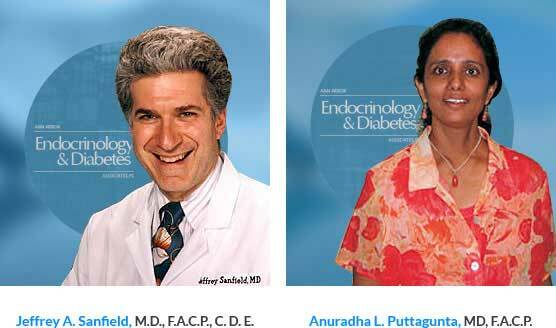 Ann Arbor Endocrinology and Diabetes Associates (AAEDA) was established in 1987 by Dr. Jeffrey Sanfield, M.D. The mission of the practice is to provide evidence-based care using all of the information we know about various conditions, and apply that knowledge in a personal and comprehensive manner to our patients. Our physicians have been practicing on average more than ten years. 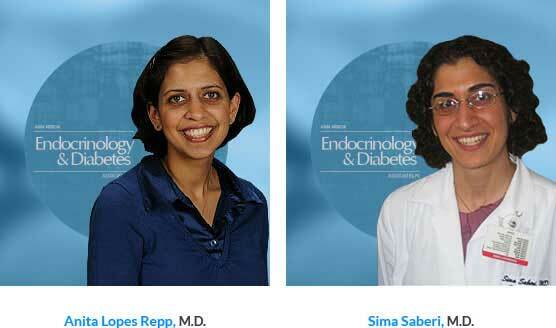 St Joseph Hospital Diabetic Center is available to provide diabetes-related education and instruction. 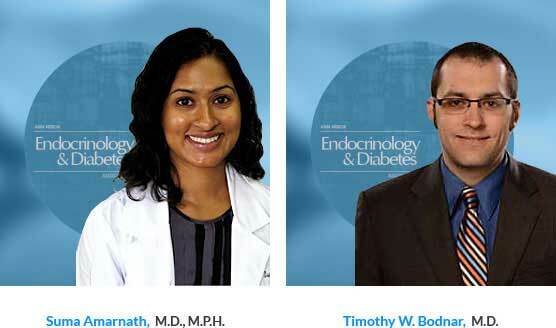 All of our staff are familiar with the Ann Arbor, Southeast Michigan area and, therefore, can link you to the appropriate services such as diabetes education locations, or if necessary, another specialist or surgeon who may be required to assist in your care. AAEDA strongly believes in teamwork, communication, and privacy as it serves your needs. We provide consultative services to referring physicians, including your own primary care physician. If you require hospitalization, we can serve as consultants to patients admitted to St. Joseph Mercy Hospital.